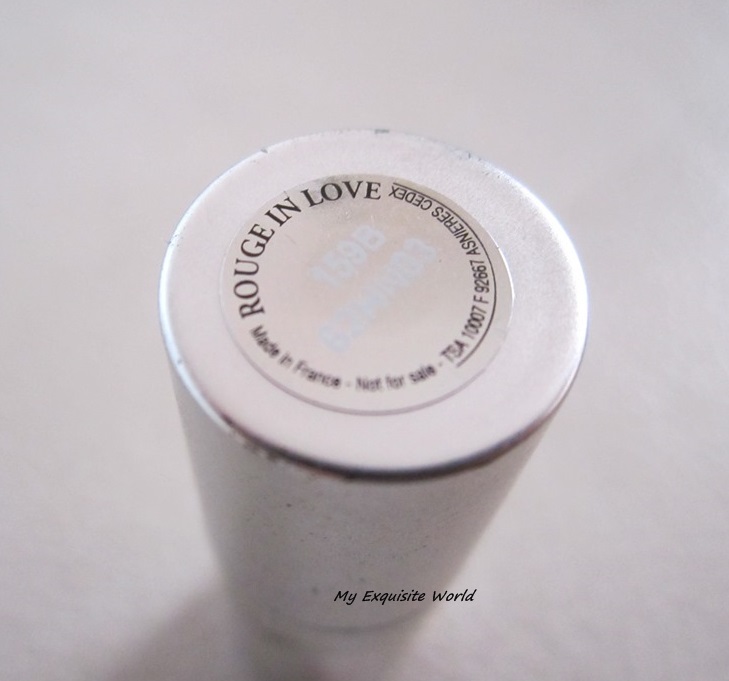 ABOUT:With Rouge In Love, you will love your lips any time of the day no matter what your mood, whether it be Jolis Matins, Boudoir Time or Tonight is My Night. JOLIS MATINS: Fresh, light shades Subtle, soft brilliant colour. 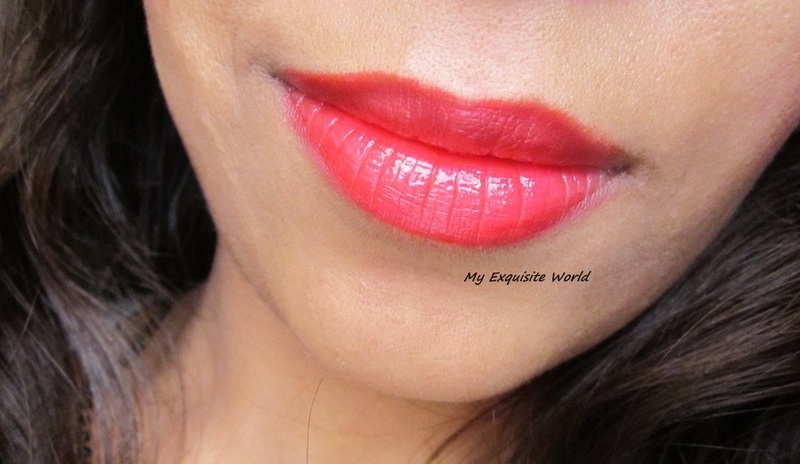 BOUDOIR TIME: Flashy, trendy shades Bright colour reflection. TONIGHT IS MY NIGHT: Deep, head spinning shades Deep lacquered effect, luminous colour. 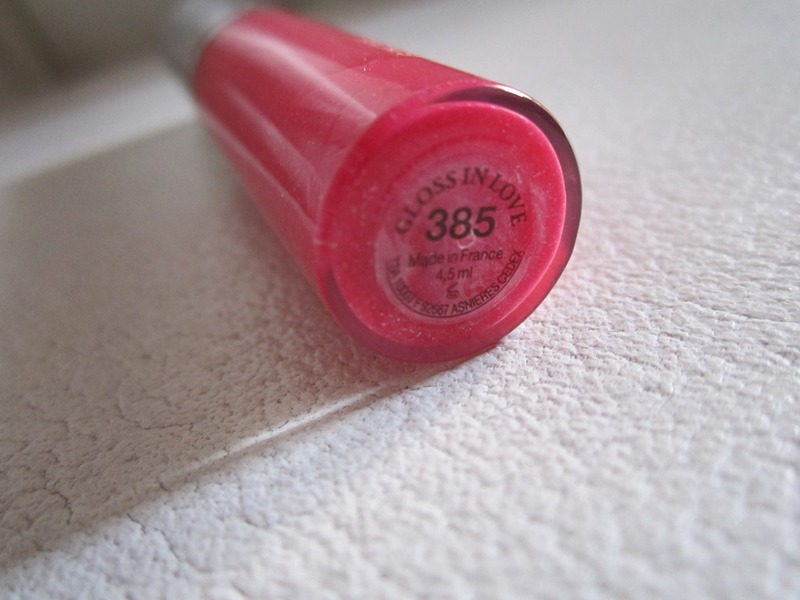 PRICE: 30$ or rs.1750 for full-sized lipstick.I have a sample size. 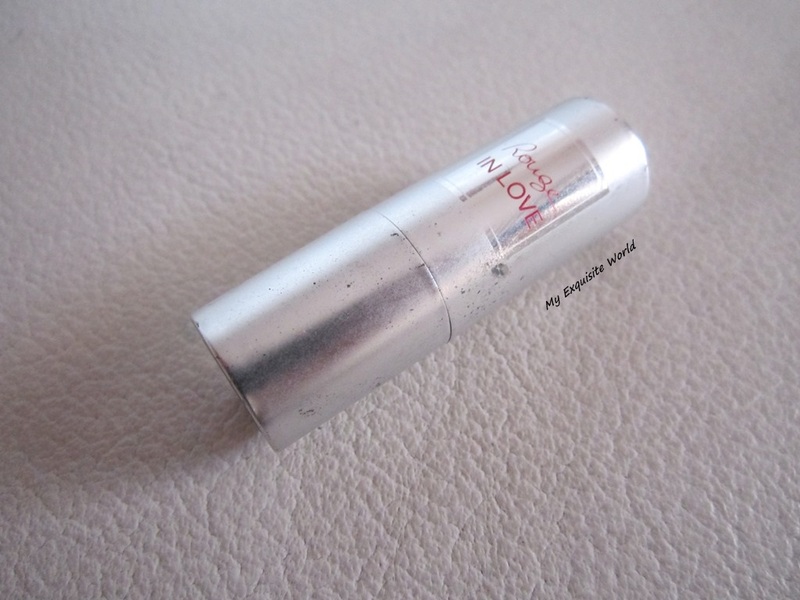 PACKAGING: It’s silver with Lancôme’s rose logo on the lid. 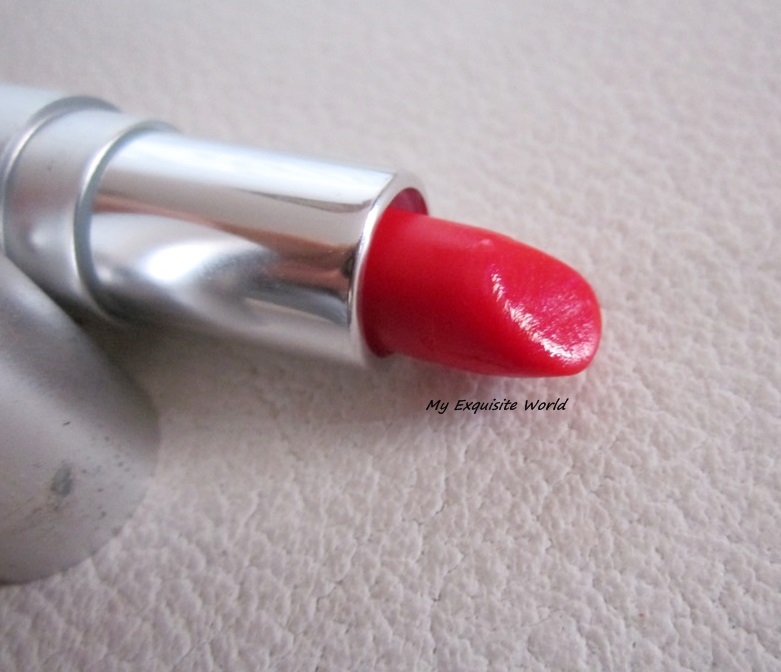 There’s also a pretty red detail on the back.The lipstick shade looks super bright through the silver packaging.It is sturdy and travel friendly. SHADE:159B(rouge in love) looks like a muted coral-red in the packaging but when applied on lips,it is more of a pink based red.The shade is really pretty and brightens up my face.It is glossy,sans any shimmer. 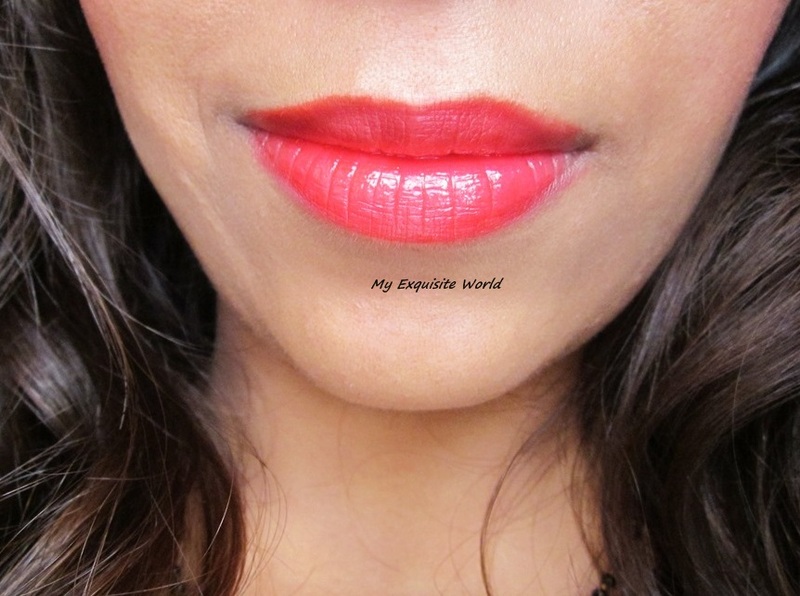 MY VIEWS:The lipstick has a very soft and moisturizing texture.It glides on smoothly and leaves a glossy shade.The lipstick doesn’t settle in the lip lines but you definitely need to exfoliate your lips as it can accentuate dry flaky lips.The shade is decently pigmented and leaves a stain on lips.It stays for about 4-5 hours on my lips fading evenly.I like the face that the shade is bold but not loud.It will suit all skin tones. 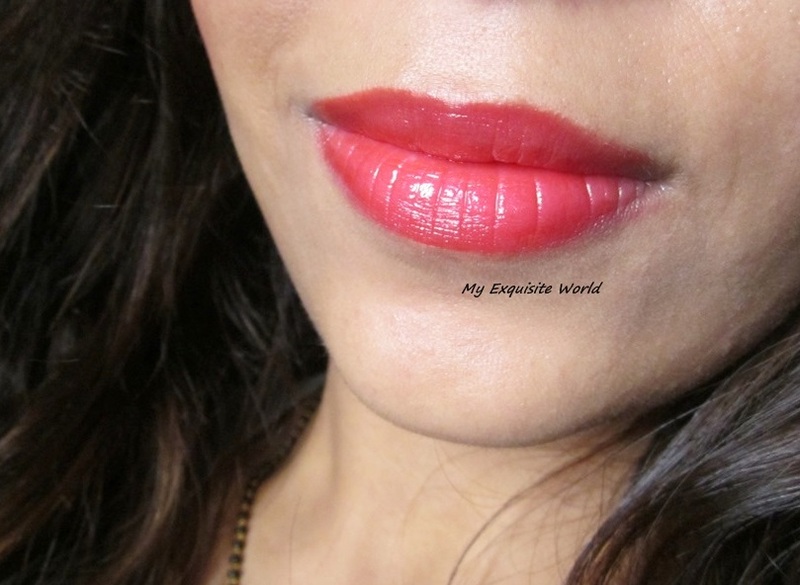 The shade covers pigmented lips with ease.It has mild lingering fragrance (mix of fruity and floral) that really appeals me.The lgossy finish does give an illusion of fuller lips.It feels comfortable on lis and is light weight.The formula doesn’t bleed. RECOMMENDATION:I am loving this.It requires minimal makeup.The shade is pretty and the formula is amazing.Right now,I am enjoying the sample size but I will definitely plan to buy the full-sized lipstick as well. ABOUT:Its secret: at the heart of a magnifying glass-effect crystalline base, the breakthrough association of two polymers – one glossy, one flexible – to form a supple, shiny three-dimensional network on lips’ surface. Pigments and mother-of-pearl to shine through to their fullest potential, allowing for radiant colour with this new-generation absolute-comfort and non-sticky texture, able to moisturise lips for 6 hours. 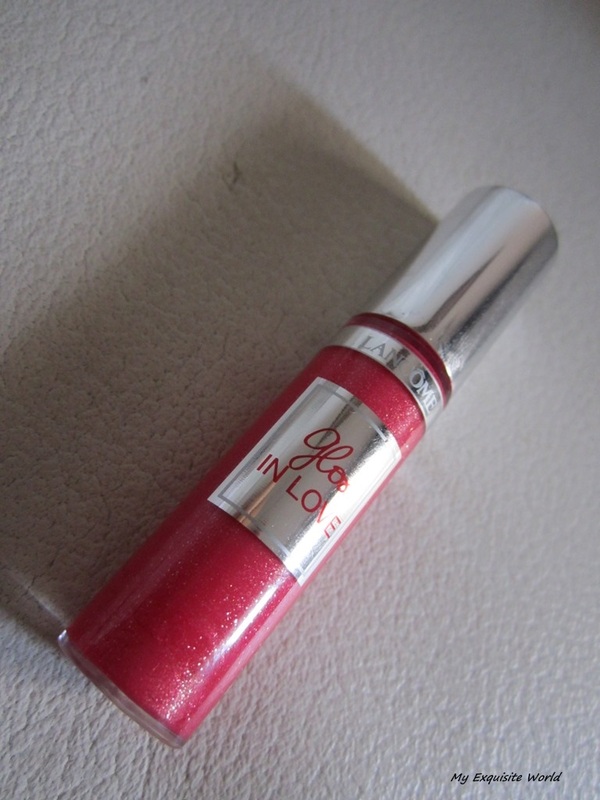 PACKAGING:The gloss has a simple packaging having a tube and metallic cap.However,it looks and feels classy with lancome written on it.The quality is great.I just love the design of the applicator,it tapers and curves to fit your lips perfectly making application a breeze.You will just get addicted to it.The shade number is provided below.The gloss opens and closes with a click sound. 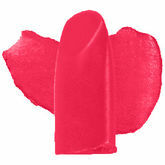 SHADE: ❤ Love is a super gorgeous raspberry pink with silver and pink shimmer.The shimmer is non-gritty.It provides medium to build able coverage. 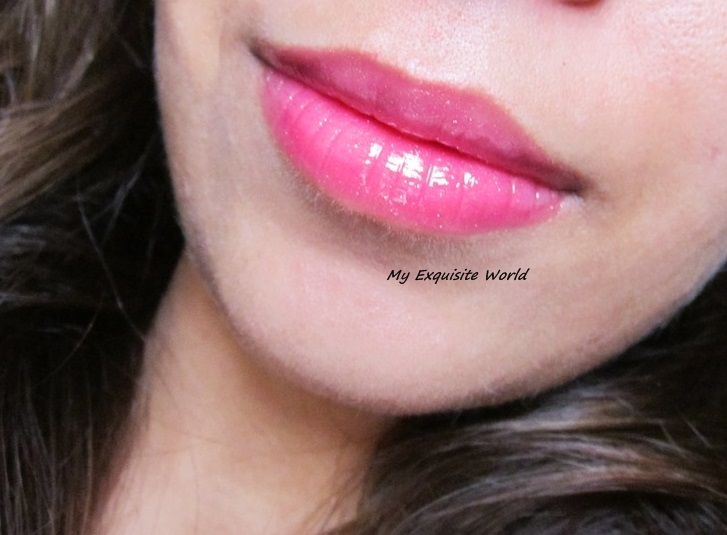 MY VIEWS:The texture of the lip gloss is slightly thick but it applies easily without any sticky feeling.It is light weight and very hydrating.The formula is smooth and glossy.The shimmer present is well intermingled into the gloss consistency and doesn’t settle int he lip lines.The lip gloss has mild vanilla + caramel fragrance that I adore. 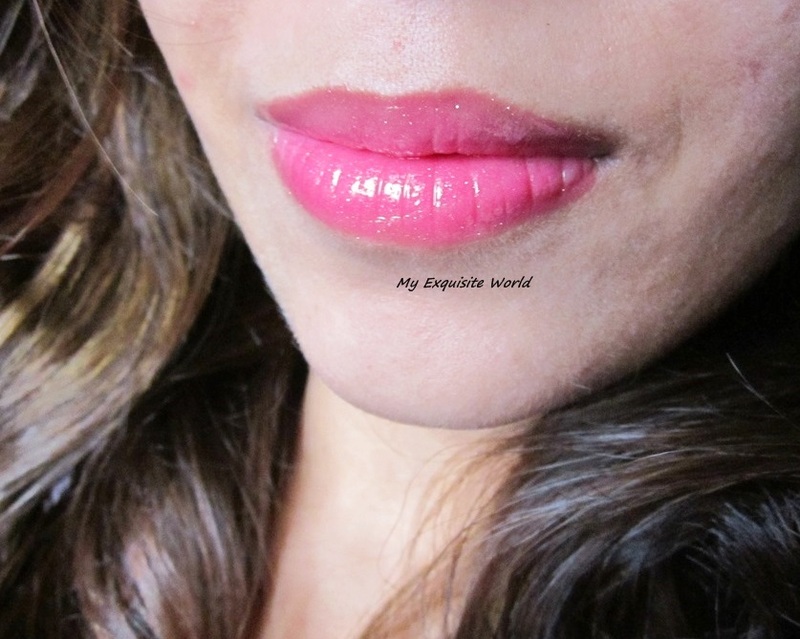 One of the main thing I love about this lip gloss is that I doesn’t feel sticky or crumble when lips are pressed and doesn’t come on tongue if I sometimes swirl it over the lips.The gloss provides shiny look to lips making them appear healthy and a bit fuller.The shade itself is so pretty that it brightens up my face. 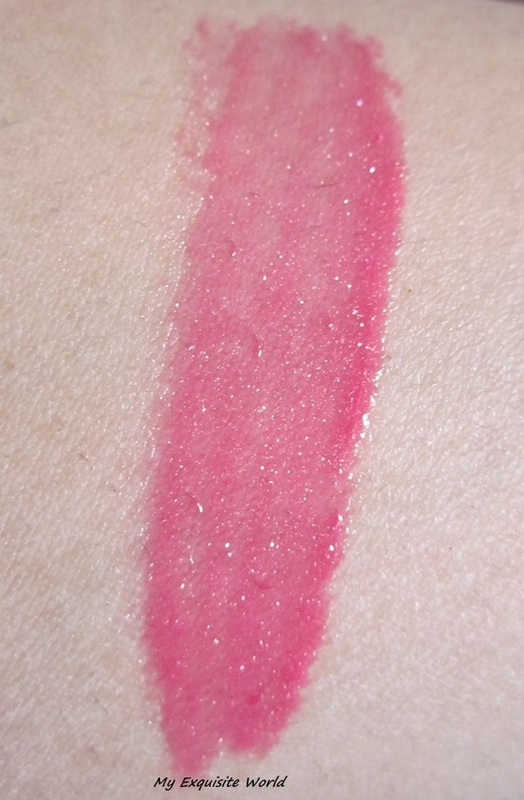 The staying power is around 3-4 hours after which it fades evenly leaving a mild pink stain behind. RECOMMENDATION:I adore this gloss to bits and highly recommend it to everyone.I have the smaller size and I am surely gonna buy more shades from this range. 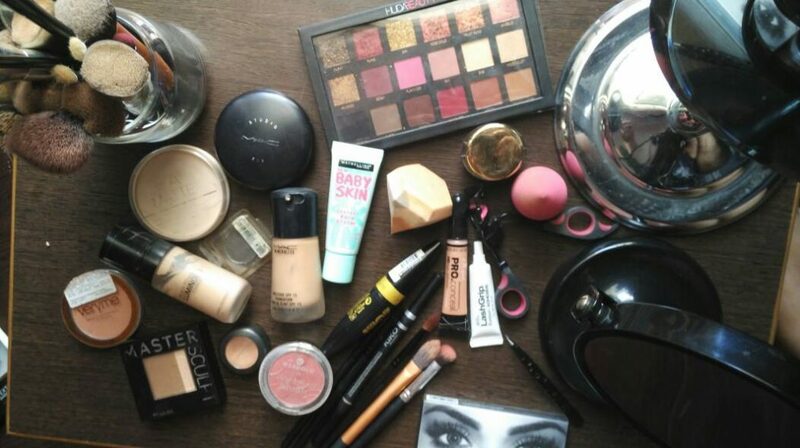 ABOUT:Create a sensual, intense eye look with ease. This smudgy, creamy–smooth eye pencil delivers a dose of decadent colour that glides on effortlessly and blends beautifully. In an instant, eyes are perfectly lined, defined and contoured for a smouldering effect that’s absolutely irresistible. PRICE:rs.1100 for 1.8gm. I have the smaller size(0.7gm) which I got as a gift. 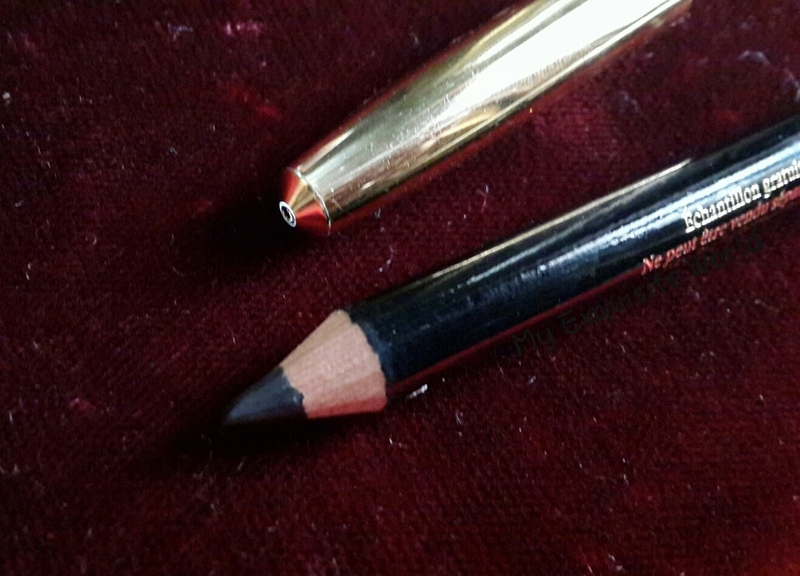 PACKAGING:The packaging is very simple with a black colored sharp enable pencil having Lancome written on it in golden and a golden cap. SHADE:01 Noir is a creamy dark black .It is sans any shimmer or sheen.I love the black shade that it imparts to my eyes. 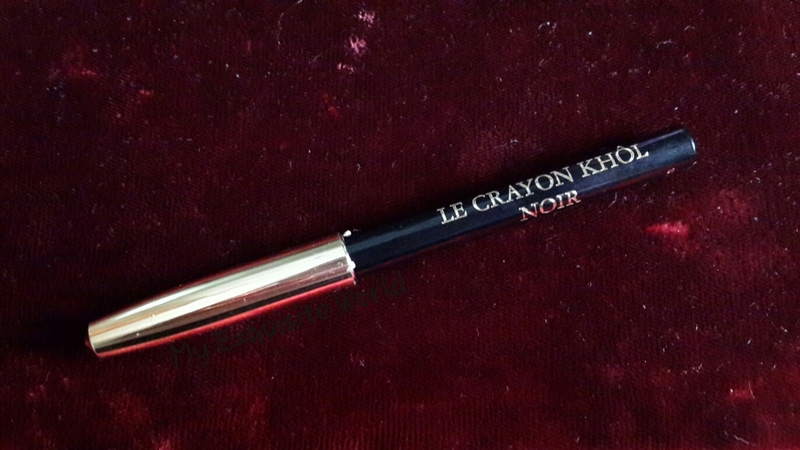 MY VIEWS:The texture of the kohl is soft and it glides on easily.It is creamy and imparts jet black shade on the waterline that really stands out.It is easy to apply without any tugging or pulling.The pigmentation is amazing. 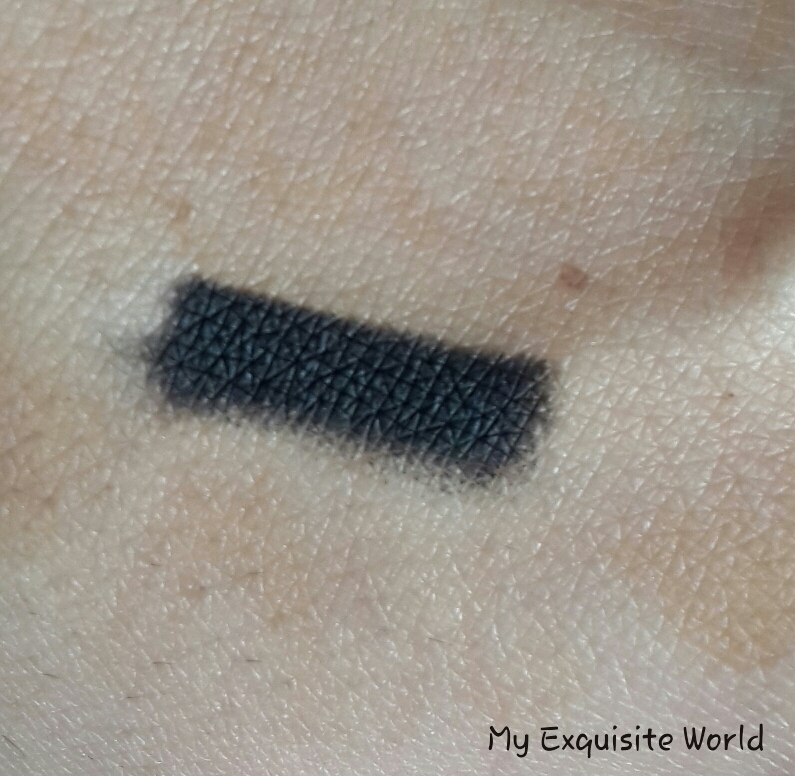 It stays put for 5 hours with little smudging as the formula is soft and creamy.However,it isn’t too much to give raccoon eyes.I quite like the effect actually. It did not irritate my eyes or feel itchy.The only downside is the wastage because of sharpening.However,now I like sharp enable pencils than retractable ones because I can get pointed tip as against blunt tip of retractable pencils. 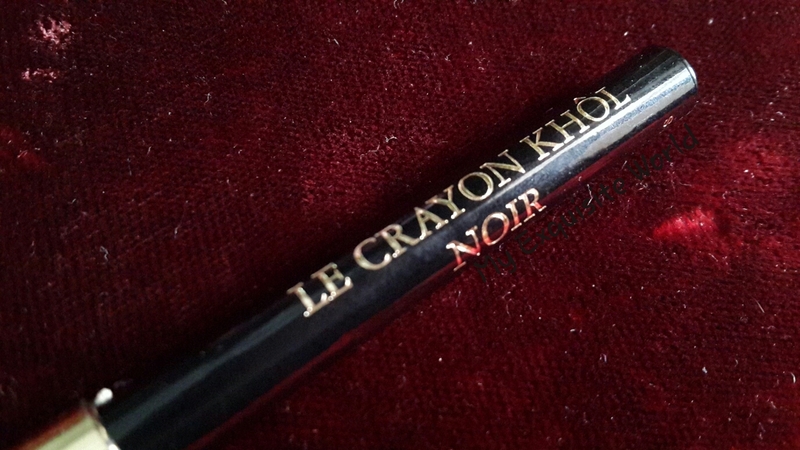 RECOMMENDATION:I love the formula and the pigmentation.I am really impressed by this kohl and recommend it to everyone.